Цена: 359,00 лв. 329,00 лв. Brand new in the SEBA Skates family, please welcome the FRX W. Because, at SEBA, we think that every foot should have a fitting skate, we designed these models to suit the thinner shape of a woman foot. As well as being more comfortable, these skates have a more feminine design, with a V-cut liner, a thinner and girlier strap and a pink touch in the wheels and laces. 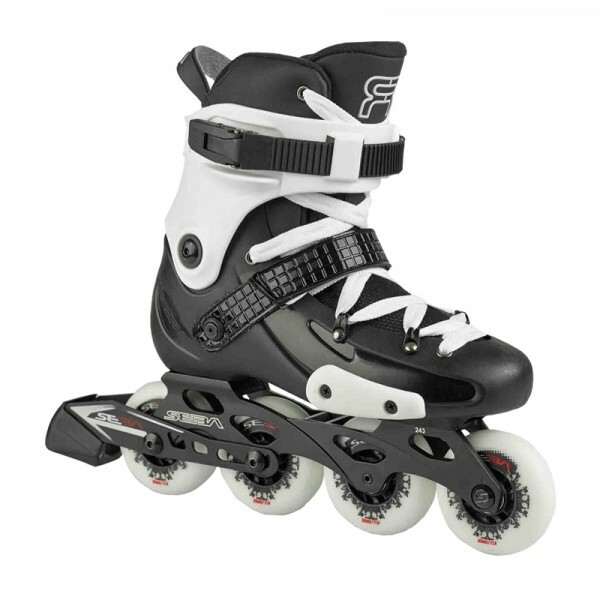 And because security and comfort is also a riding style, we equipped these skates with a removable brake, so that you can choose how you want to ride.